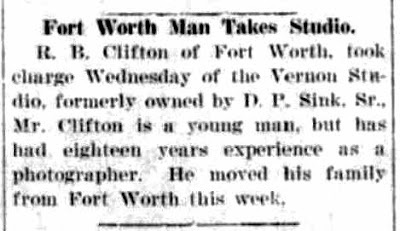 There are several gaps in the records of the life of Wesley C Rowley, photographer. 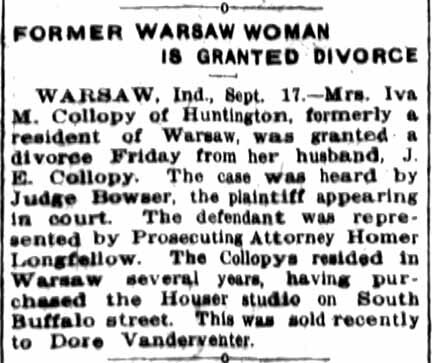 This timeline includes notations of where Rowley was NOT, to help narrow the possibilities of where he was in a given year. 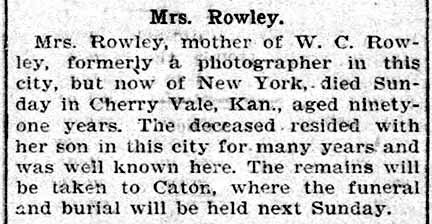 Rowley moved around a bit but outside of short periods in Altoona, PA, and New Bedford, MA, it does not appear that he ventured much from the state of New York. 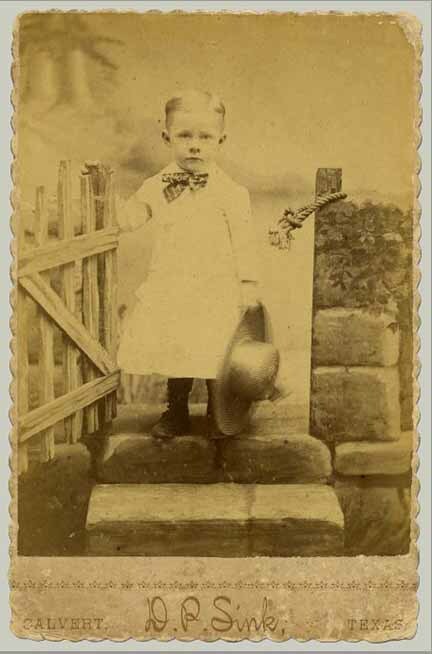 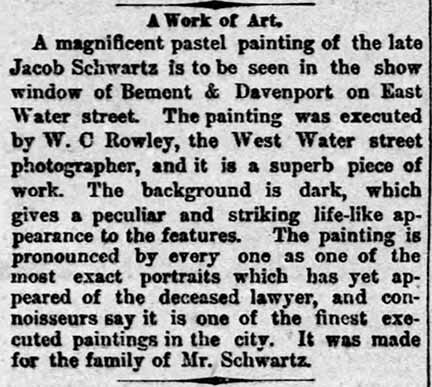 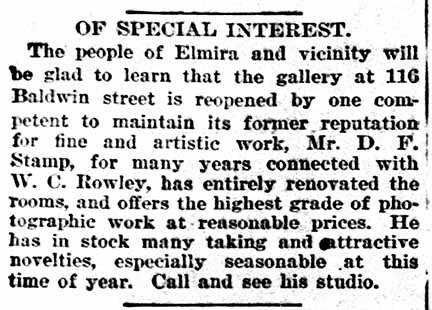 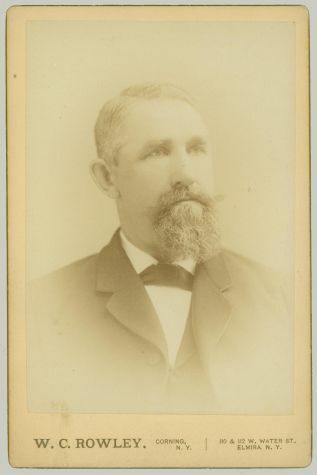 The cabinet card by Rowley at the top of the page must have been finished between 1886 and 1892 when Rowley had a studio at 110 w Water st in Elmira, NY. 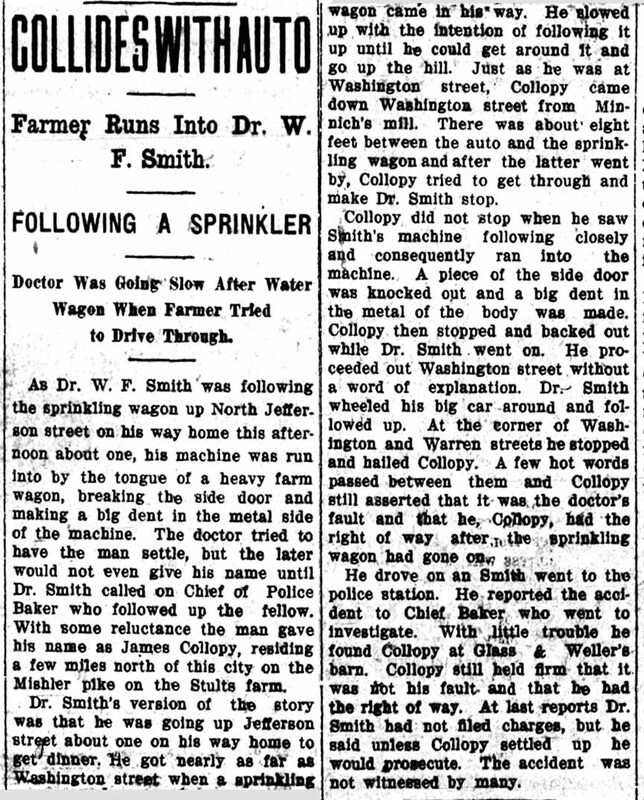 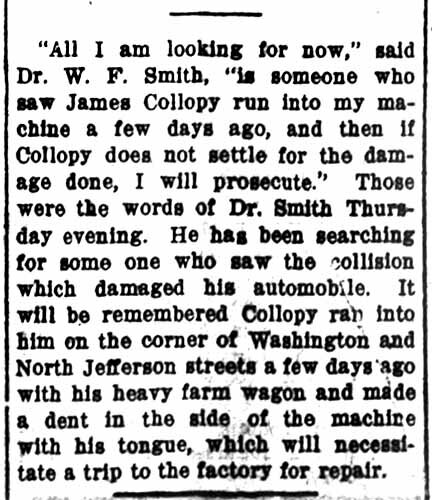 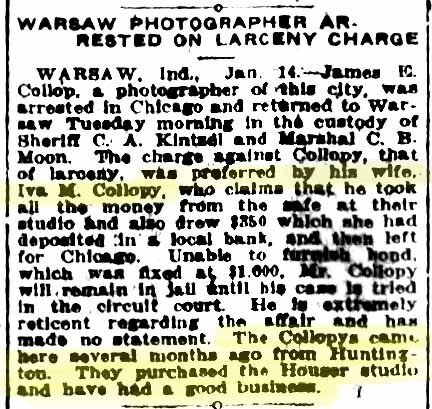 The following two newspaper articles contribute little to the whereabouts of W C Rowley but are an interesting event in his life. The right example was probably much later than the left example. 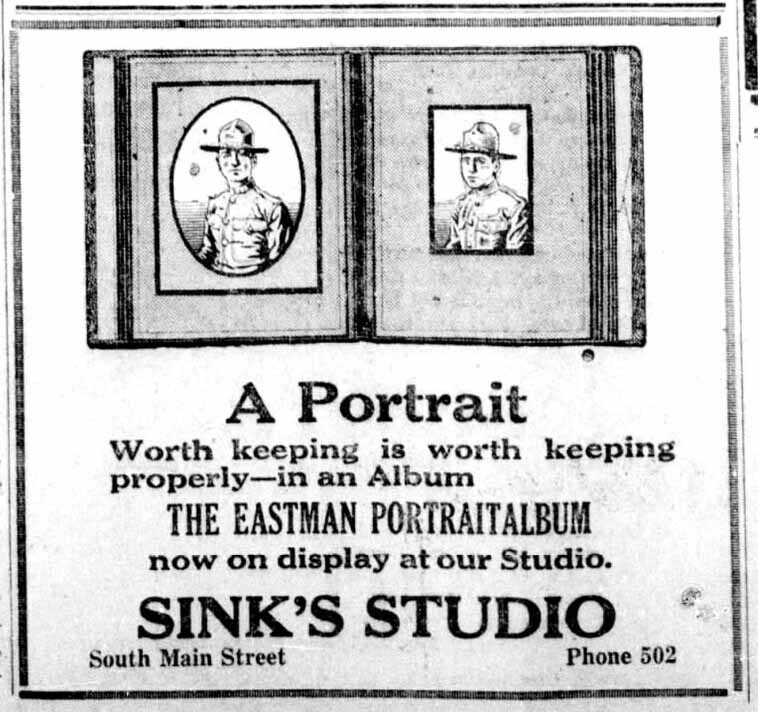 Scalloped edges and pastel color mounting board did not become popular until around 1890-1900. 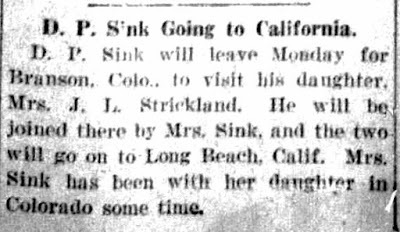 This page was updated 07 Apr 2019. 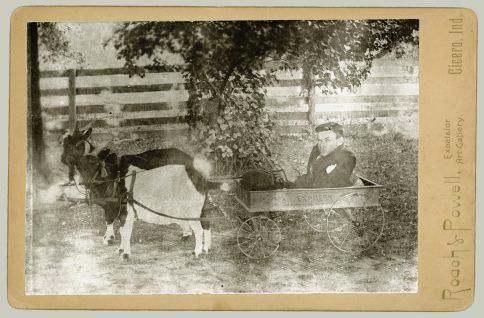 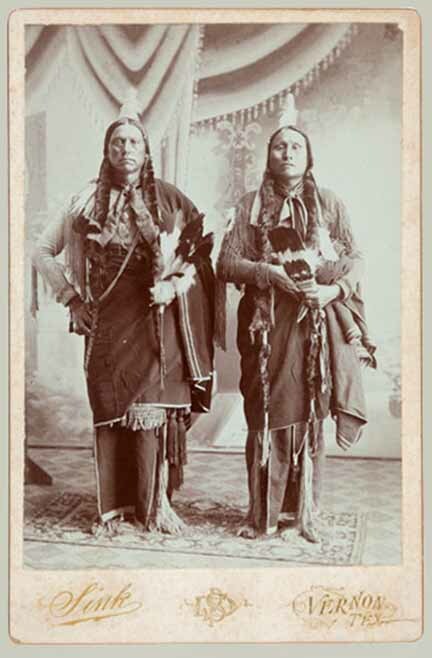 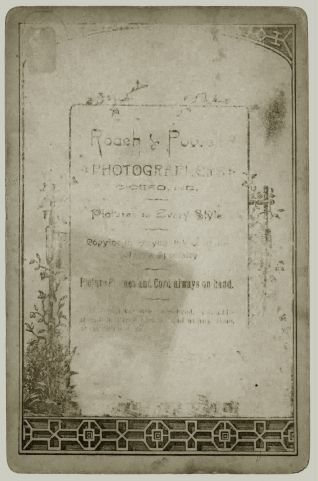 There were a number of photographers named Powell in Eastern and the Midwestern US in the late 1800’s. Nothing has been found so far to place any of them in Cicero, IN. 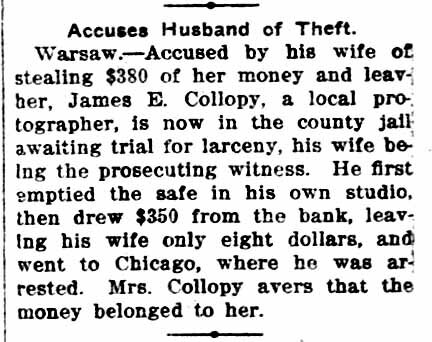 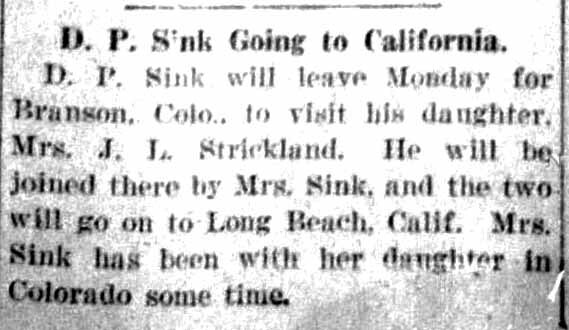 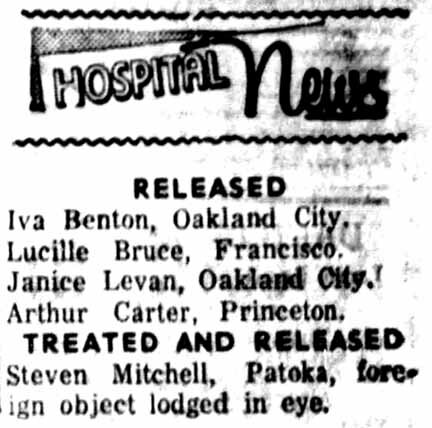 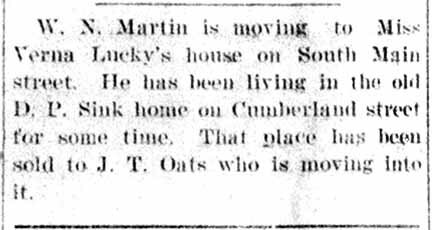 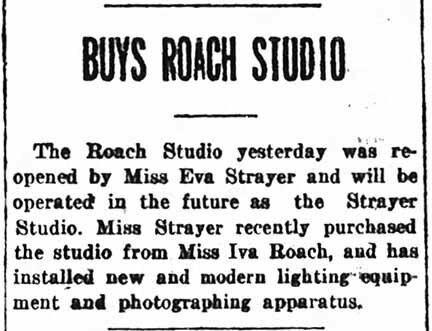 A 1936 newspaper item shows that Iva Roach was in Cicero until 1896 and returned to that city for a visit only 40 years later. 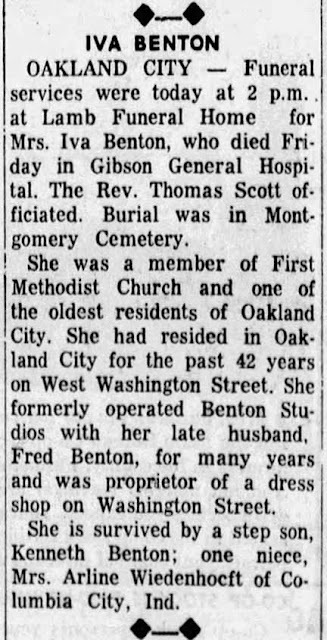 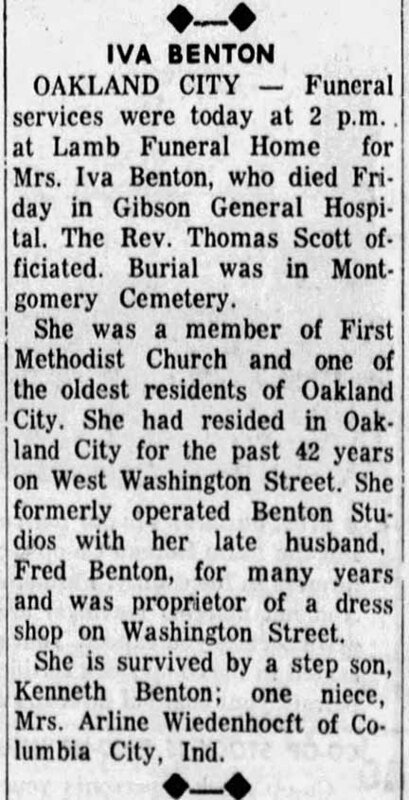 Her obituary confirms the same dates. 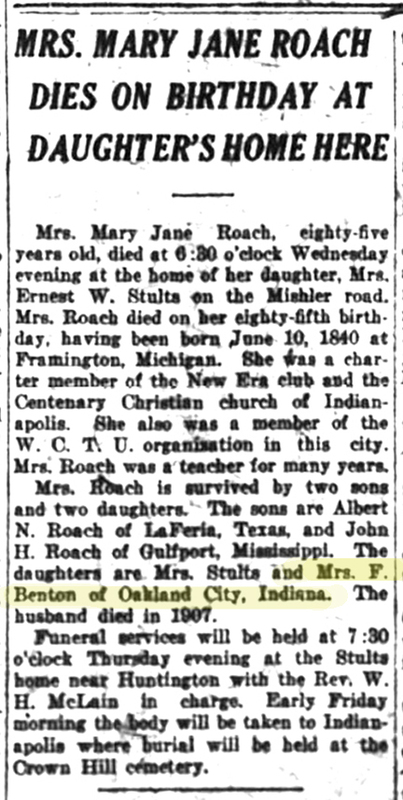 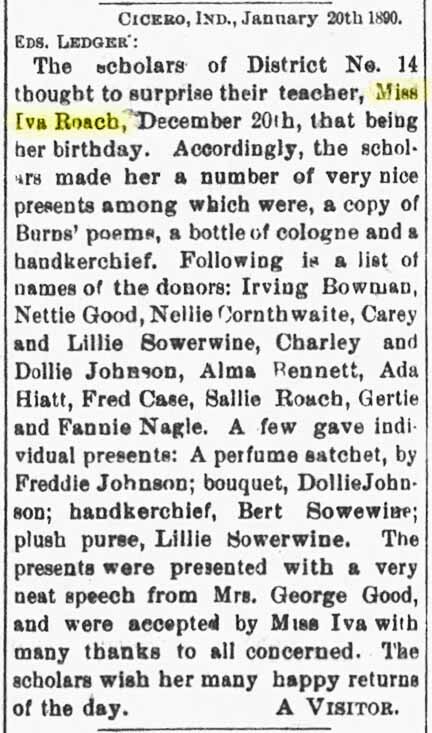 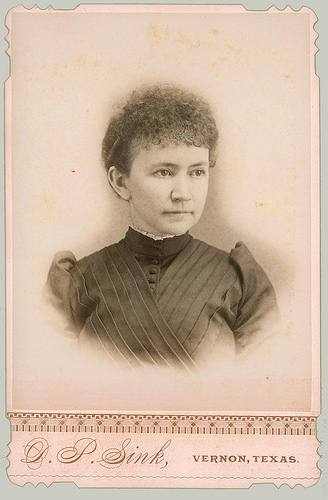 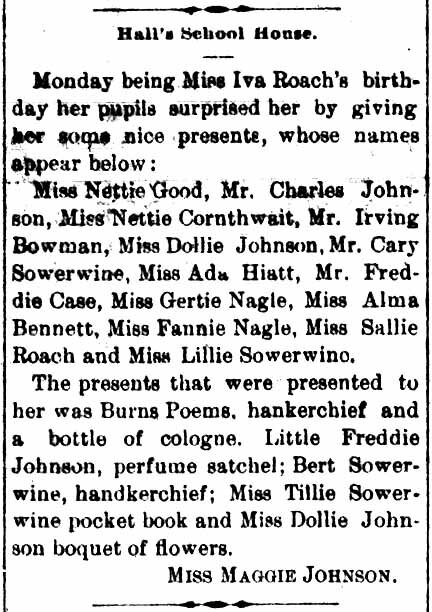 Another news item says that Iva Roach was teaching school in Hamilton, IN, in January of 1890. 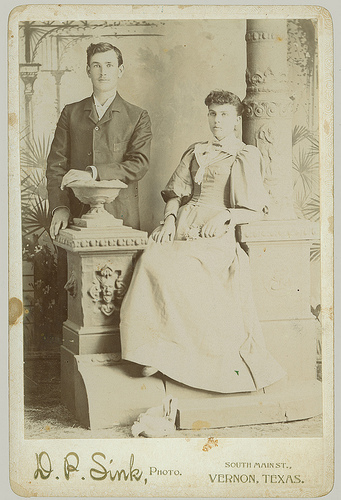 So the photograph presented here was probably finished between 1890 and 1896. 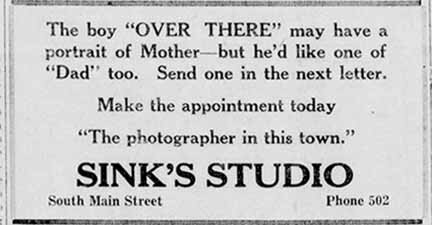 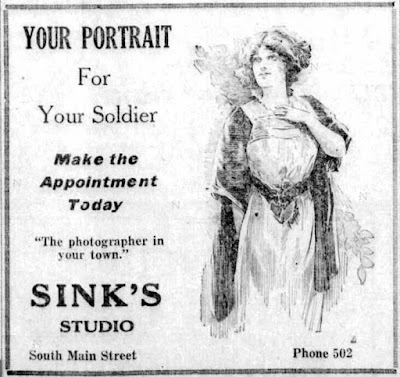 There is a curious fact about the cabinet card era photographer partnerships. The imprinted card most often shows the name of junior partner or apprentice first in the billing. 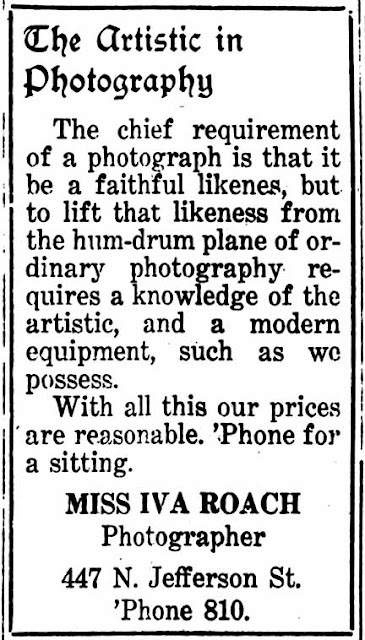 It is quite possible that 20 year old Iva Roach was just learning the photography business from Powell. 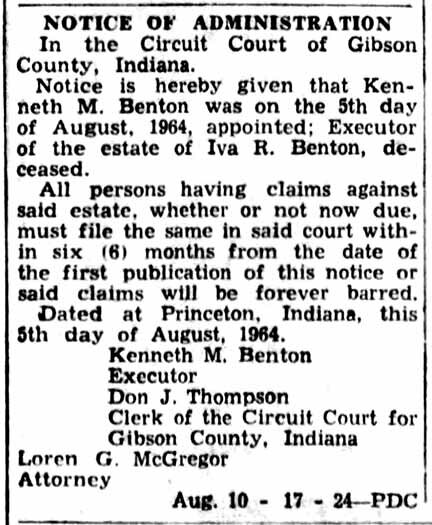 The best bet would be George Wallace Powell who was in Spencer County, IN, about the right time. 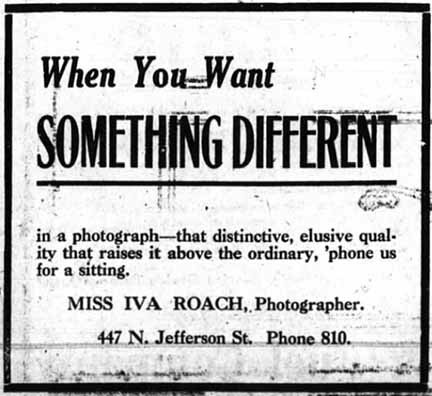 Although Iva Marie Roach was in the photography business from about 1896 to May of 1922, to date, no other examples of her work have been found.